May 7, 2015 at 5:00 p.m. This seminar will give attendees an overview about art looting during the Second World War and how sales of stolen works bankrolled large parts of the Nazi war machine. Attendees will also learn about laws that were passed in the wake of the looting, to return stolen art to its rightful owners, and the extent to which those laws have been successful. Registration opens at 4:30 pm. 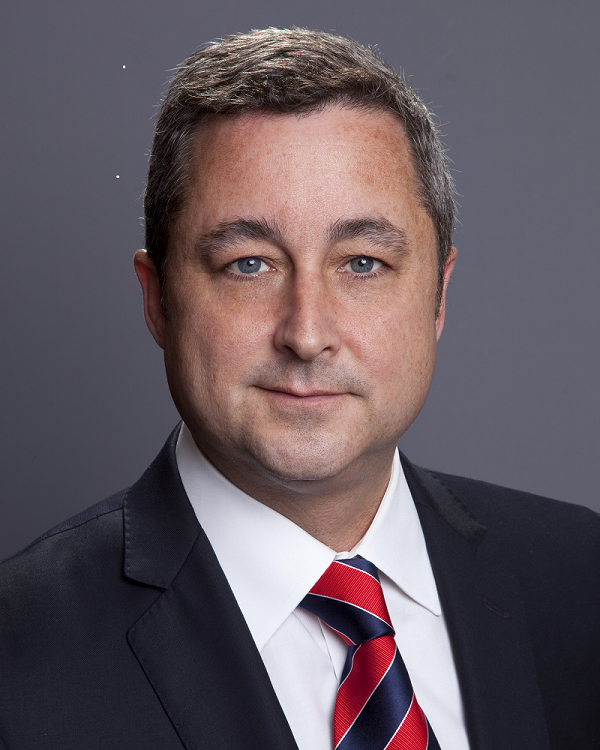 Mr. Dowd is a partner in the law firm of Dunnington Bartholow & Miller LLP in New York City. His legal practice centers on litigation in federal and state trial and appellate courts, arbitration, and mediation. Notable cases in which he has acted as lead counsel involve art law, copyrights, trademarks, cybersquatting, privacy, trusts and decedents estates, licensing, corporate and real estate transactions. He has litigated questions of Austrian, Canadian, French, German, Italian, Russian, and Swiss law. Registration Fee includes wine and cheese reception. Cancellations received by 5:00 p.m., three business days before the seminar will receive a full refund; less than three business days prior to the seminar will be refunded less a $10 administrative fee; no shows will not receive a refund. 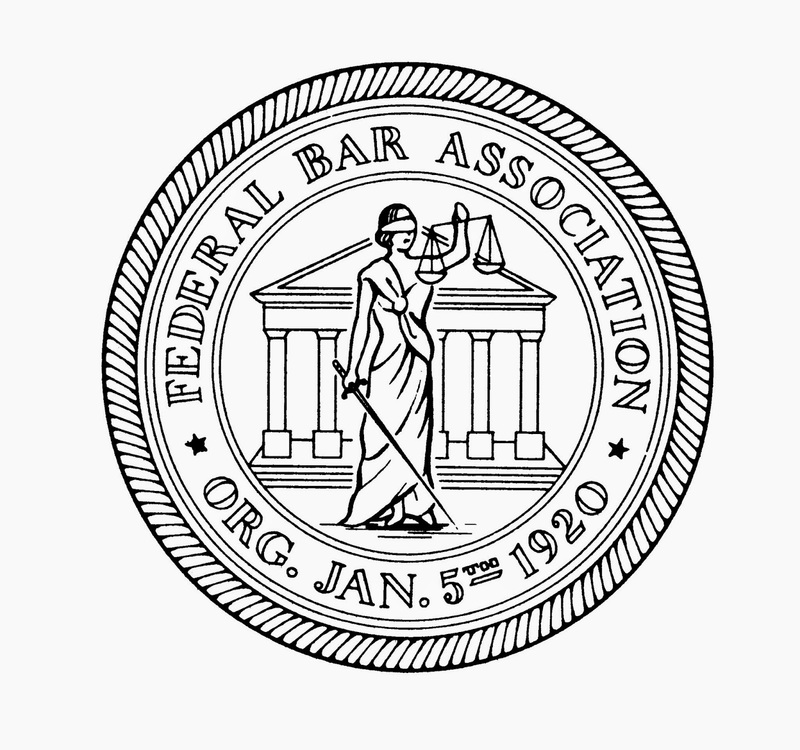 For information on FBA Colorado Chapter membership, events and programs, please visit our website at www.fedbar.org. Email: fedbarcolorado@gmail.com.